Even if buying a helmet is not rocket science, assuring yourself that it fits great is very crucial. In order to make sure that you have the right one on, made of the right material, there are tips you need to follow to make sure that you have the right one. The first thing you have to do is to take measurements of your head and then use a tape measure horizontally around your head approximately one inch on top of your eyebrows. Locate a string and use it to wrap around your head’s biggest portion, before marking it where two ends are touching. When you have done the measurement multiple times, you can check the fitment chart and check for the brand of helmet you want and choose the right size for you. This is helmet’s outer- most layer, which is normally made using fiber-reinforced composites, that will let the material contract when there is a hard impact. This is going to help decrease the blow of the force prior to reaching your head. Normally made of Styrofoam or something similar, this one continues to take in the shock and change the power of a hard hit, which moves away from your head. This is the one that you can feel on your head. It provides comfort, but it also ensures that the helmet will not move from your head, giving it a snuggly fit. Th helmets that are made today have several levels of protection that come from the shell, as well as the line and the padding. They are normally made from fiberglass or, on more expensive helmets, even the carbon fiber together with a variety of materials are made for design and comfort. This one is also called a chin strap. This is going to make sure that the helmet will not move at all in case you experience a crash. The majority of helmets go through extensive testing before they get released to be sold in public and used. There are three common standards that people use for testing today which is called DOT, ECE, and Snell. 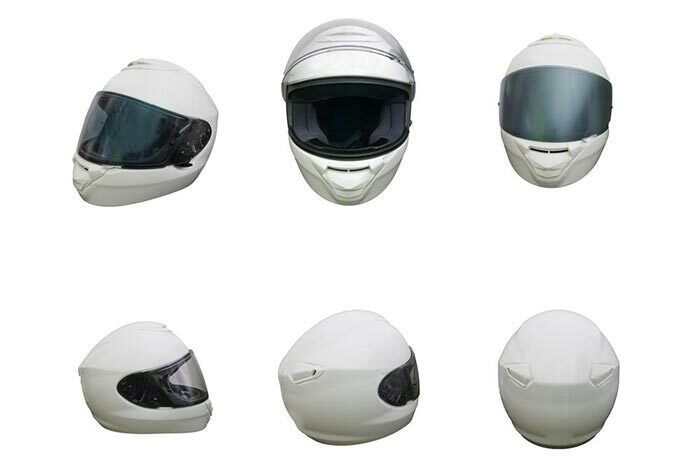 These are all European standards for different kinds of motorcycle helmets. 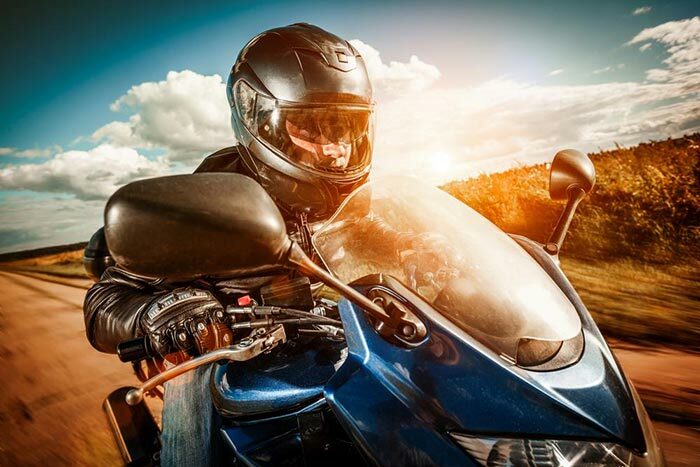 Conclusively, the stuff that uses the best kind of motorcycle helmet are the features that make it safe to use because all helmets are for the purpose of safety. The next important thing to consider is comfort. 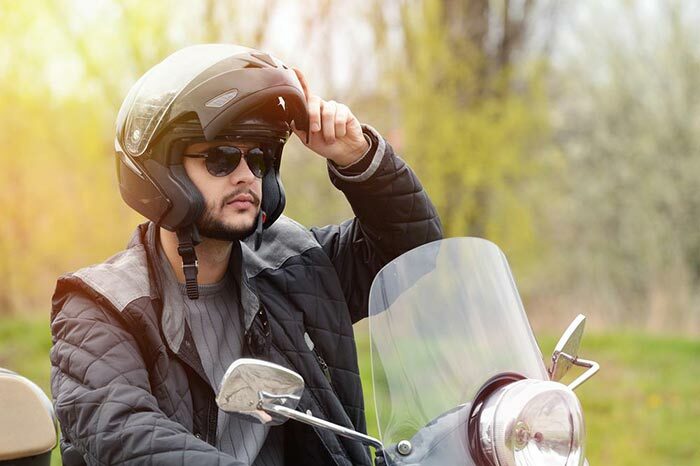 Helmets should provide you comfort when you wear them for long periods of time and these should encourage people to wear them instead of the ones that cannot be used. This is important as well because you want to wear a helmet that you will also love looking at. You need to make sure that it is something will look great on you making you feel great when you wear it. Even if this does not have a lot to do with keeping your safe, it does impact the comfort you will feel. You also need to be sure that the design is something that you love. This one does functions according to its name because it will cover your entire head and face. It normally includes a face shield that you can move so it can protect your eyes and a strap for the chin. This one is like the full-face one, but it does not have a face shield that can be moved. It is recommended that you purchase a snap-on shield for the face or goggles which can tolerate hard impact in case you decide to buy this type of helmet. This one simply provides protection for the head. This kind of helmet is not always recommended for those who ride motorcycles. This is a helmet design that is modifiable so it can be turned into a full-face helmet or an open faced one. This design has become so popular because you are going to get two helmets in one. This design provides uniqueness in terms of appearance and you will not mistake this for any other type of helmet. Normally, motocross helmet gives a design for an elongated chin bar, which features an elongated sun visor. This type of helmet is shaped so that the dirt and debris will be diverted away from the face when in an off-road environment. 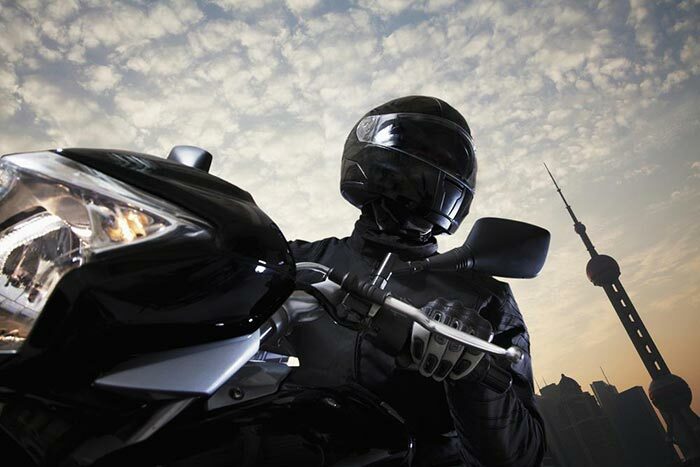 Each helmet manufacturer makes their own accessories and features that you can buy. Aside from that, there are companies that exist so they can advertise their own version of helmet features, as well as accessories so there is not any shortage present. If you are not able to find a certain feature that is made by the manufacturer which made your helmet, there is a possibility that another brand already designed it. 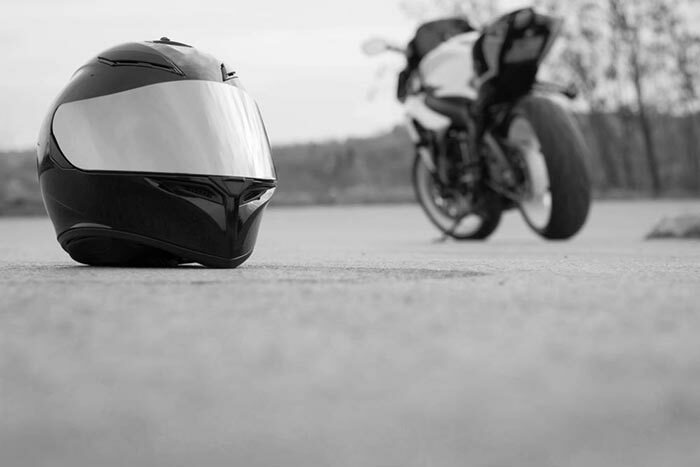 You need to follow the tips given here to avoid buying the wrong type of helmet for you. This is something you should take seriously because it is protection for your head. Remember that one unprotected crash could ruin your life and you do not want to regret anything just because you were not wearing the correct helmet for you.